While we patiently await our OnePlus 5T review unit to show up, OnePlus shared a bit of maybe not-so-surprising information on Google+ late last night. According to the company, its latest smartphone broke its previous launch day sales record in a matter of just six hours. That’s pretty impressive, even though OnePlus did not share any specific sales figures. Back to more important news, though, our review unit should be arriving soon and we’ll have all of the unboxing, hands-on, and review goodness to come! 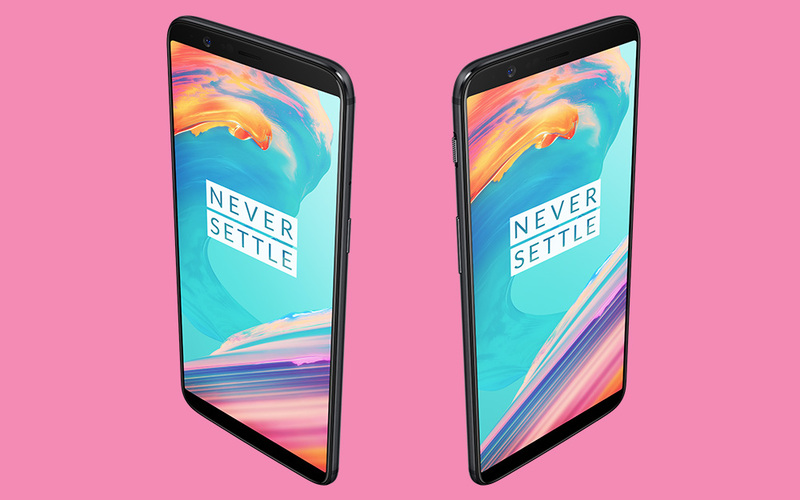 If you want to join in on OnePlus’ success, buy your very own 5T right here.